Washingtonian is the savvy, sophisticated magazine of the nation’s capital and its Maryland and Virginia suburbs. With lively prose, gorgeous pictures, a sense of humor and a deep knowledge of our city, the magazine explores food, fashion, politics, culture, shopping, real estate, wellness, events and more. 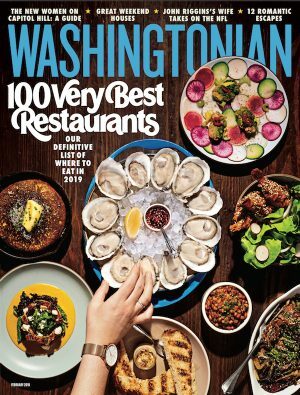 Since its founding in 1965, Washingtonian has set the pace for anyone who wants to be a local—or just navigate the city like one—in a region that draws so many newcomers. Parent Company: Washingtonian Media, Inc.